There are four elements of the Basic Safety Training course - incl. Manila STCW 2010 amendments. 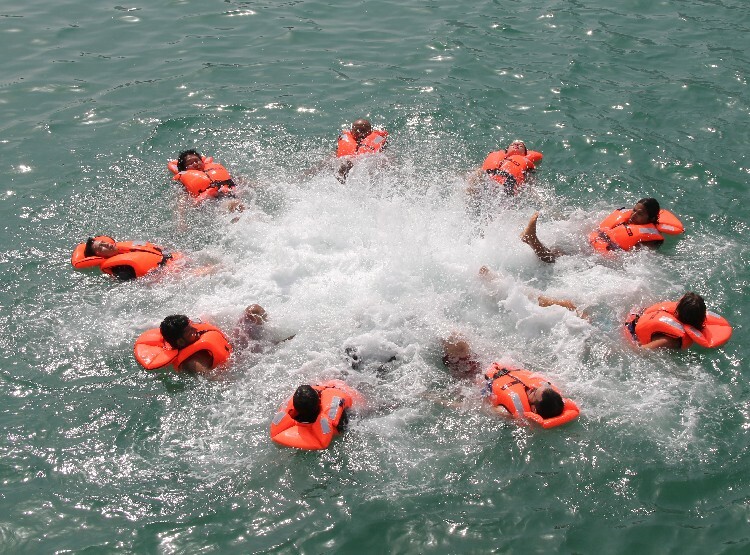 STCW 2010 requires all seafarers to receive basic safety training in accordance with section A-VI/1 of the STCW Code.